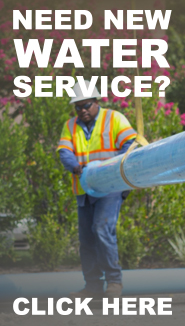 Our mission within the Consumer Services Division is to provide the experience to help you establish and maintain your Water and Wastewater needs. There are two work groups within the Consumer Services Division. 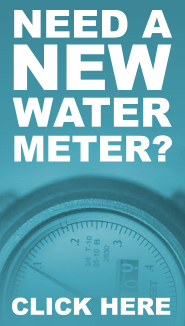 The Taps Office handles the processing and permitting of new water/wastewater taps, water meter upgrades, well and septic cutovers, truck and fire hydrant meters, water and wastewater tap reciepts, current tap locations, and dillo dirt sales. For hours & locations please reference CONTACT US.